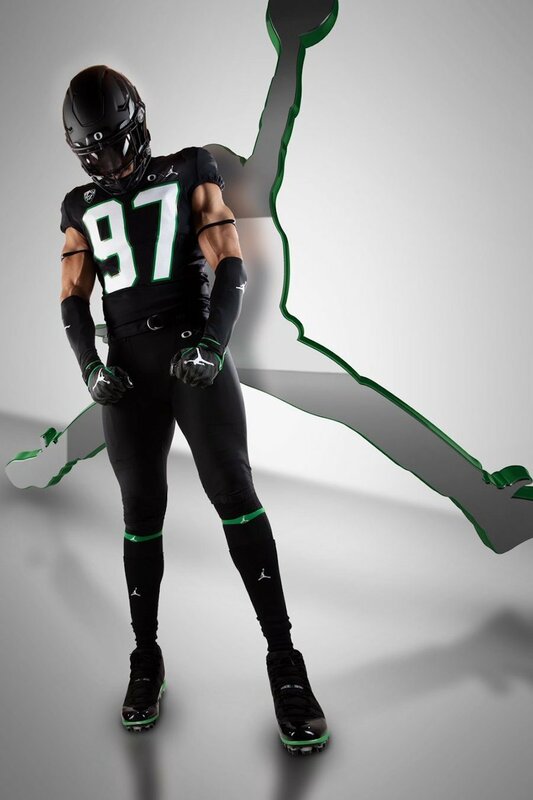 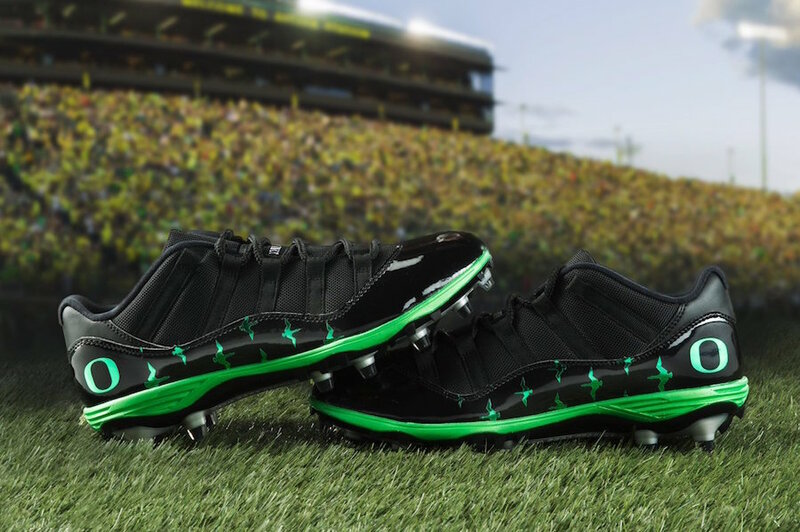 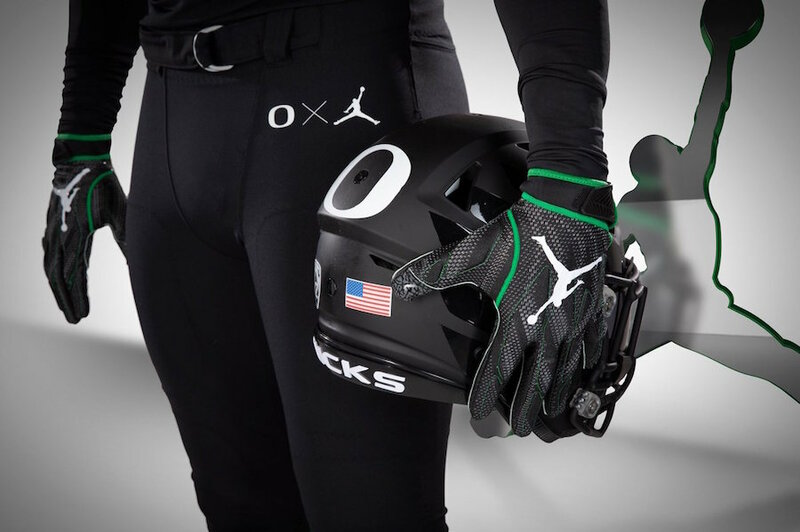 Jordan Brand and the Oregon Ducks has just unveiled their latest collection which includes a new uniform and Air Jordan 11 cleats. 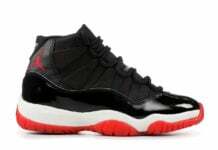 Featuring both a Mid and Low top Air Jordan 11. 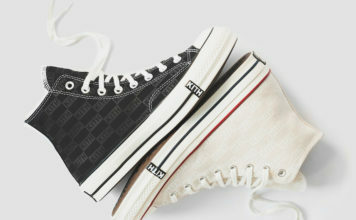 Each pair utilizes a Black mesh upper while Black patent leather overlays this shoe. 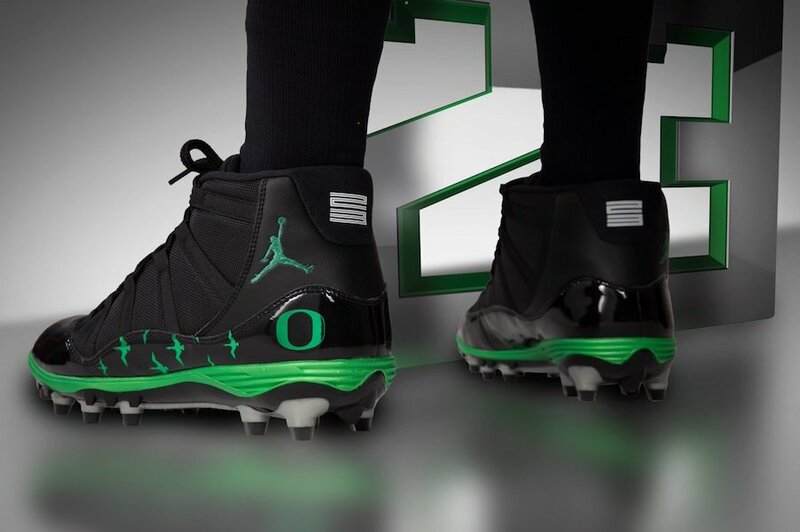 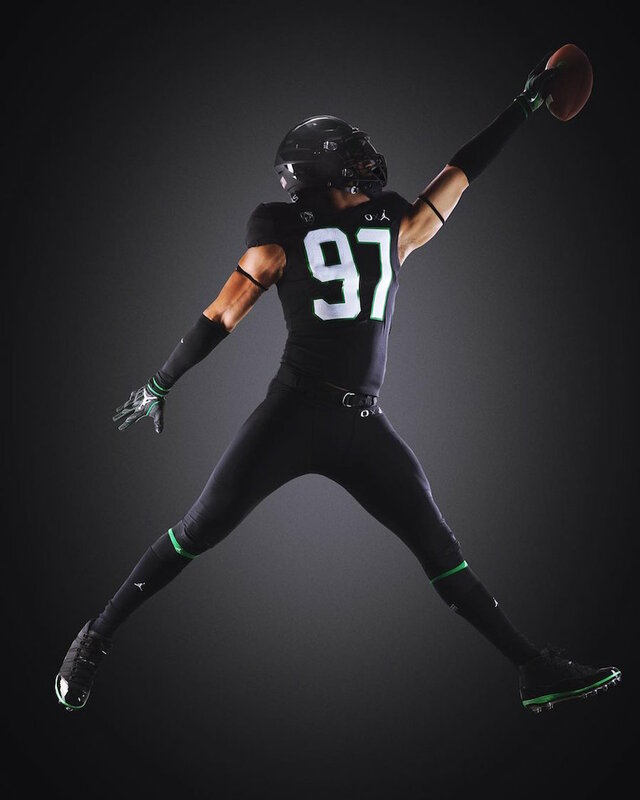 In addition we have White branding on the tongues and heel while a Green Jumpman, Oregon Ducks logos and graphics on the patent leather completes the look. 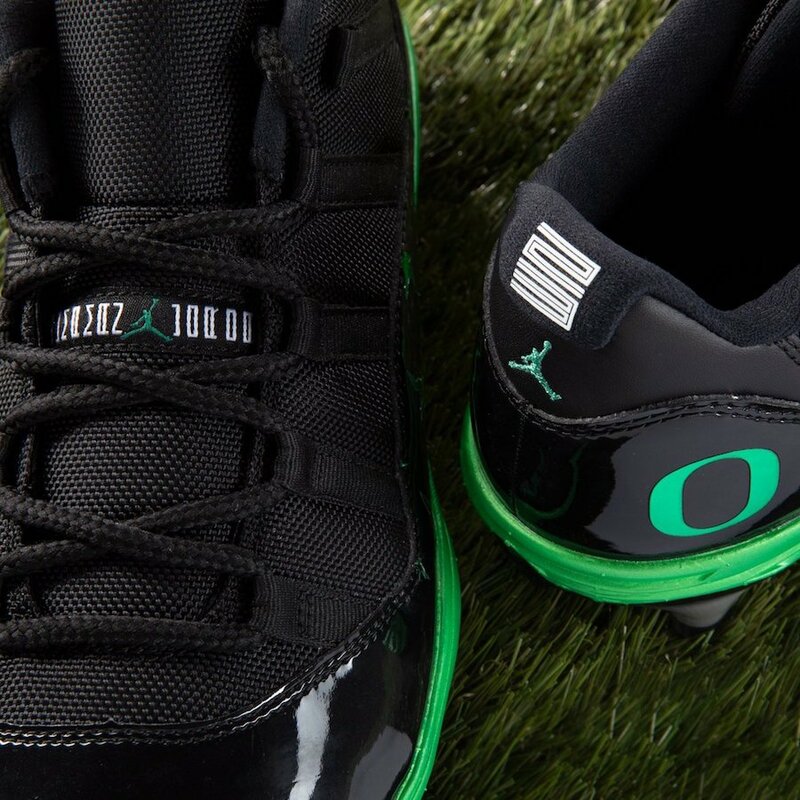 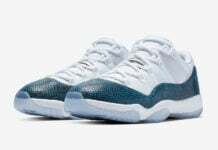 You can expect the Oregon Ducks to wear their new Jordan Brand uniform as well as the new Air Jordan 11 cleats against UCLA on November 3rd. 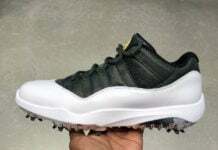 Below you can check out more images which will provide you with a better.